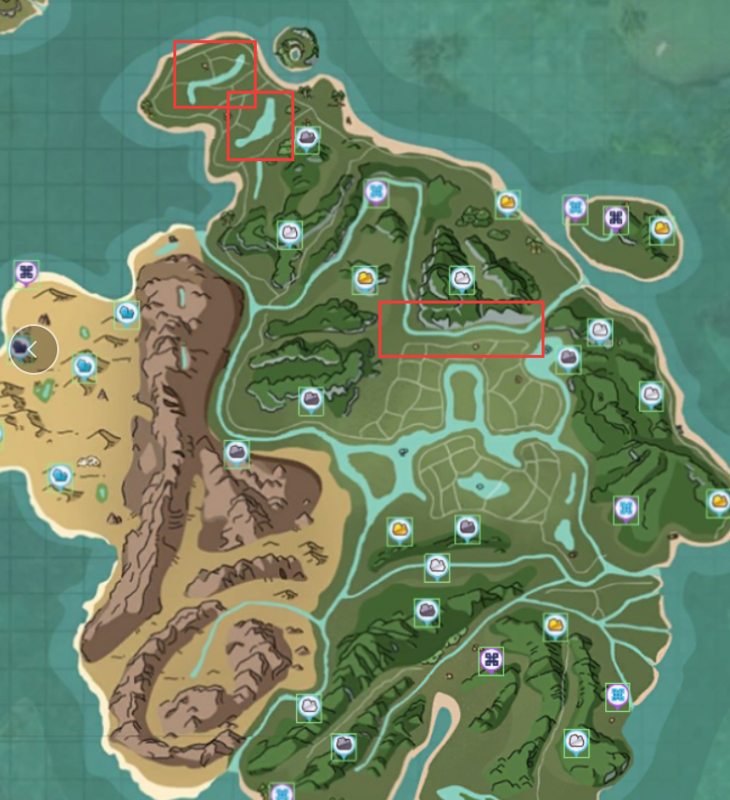 Position：Home > Mounts > Tips to Capture a Unicorn! Necessary Feed You Need! 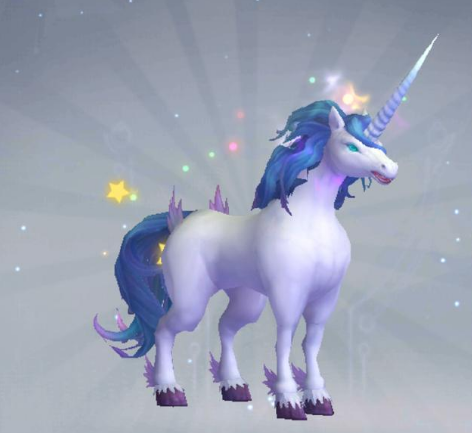 After the version updating, Beia Land is now welcoming a brand new Mount - Unicorn! 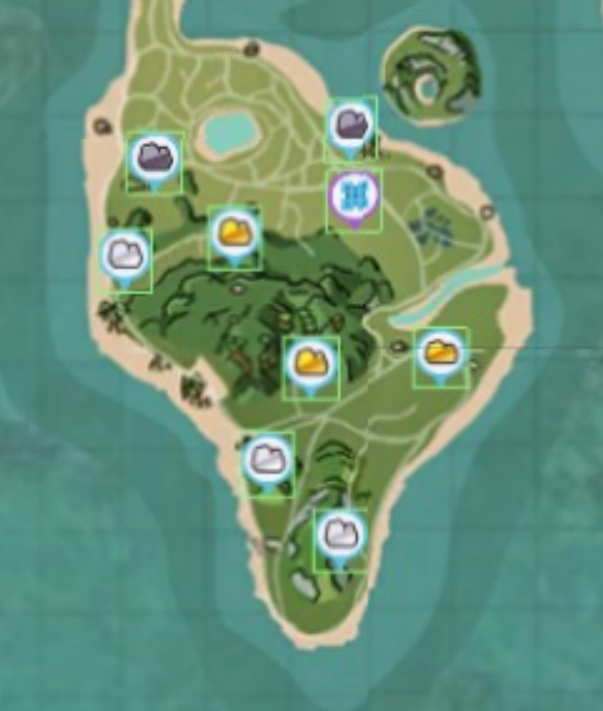 This article will show you some special strategies and tips! Here're several ways to capture your own Unicorn. Hope you will find it useful! Available in Shop with default stats of 8300 speed and 43kg load. Can be captured as Mount in game but can not be used for Pet. The highest stats you may get is 8500 speed and 45kg load. Unicorn lives in Snow Mountain on Beia Land. Unicorn Feed: Strawberry Feed + King Crab + Elf Fish. Unicorn has a Hollow Leg. Usually they need 101 Packs, but to be safe, better take 110 Packs with you! 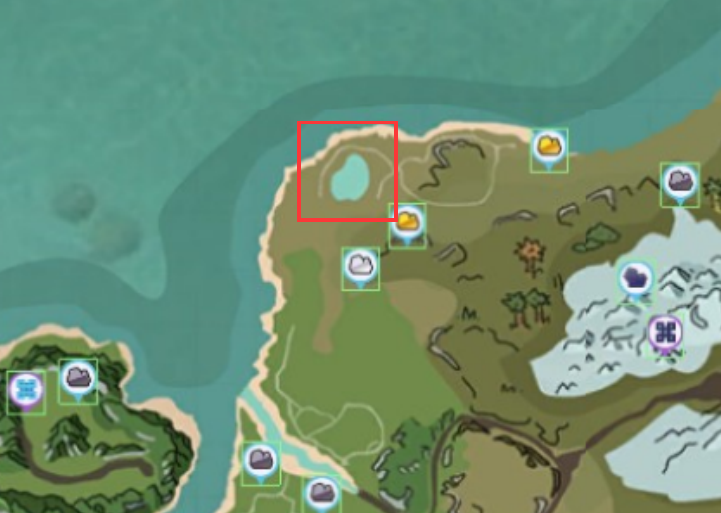 King Crab: Reccomend fishing place is Clear Ice Lake. Small Earthworm, Large Earthworm, and King Earthworm all have chances to attract Elf Fish. According to Summer's experience, I used to get one with 500+ Small Earthworm or 400+ Large Earthworm or 400+ King Earthworm. So what are you waiting for! Go and get your Unicorn now!